Gail Bryson is a print and textile designer. 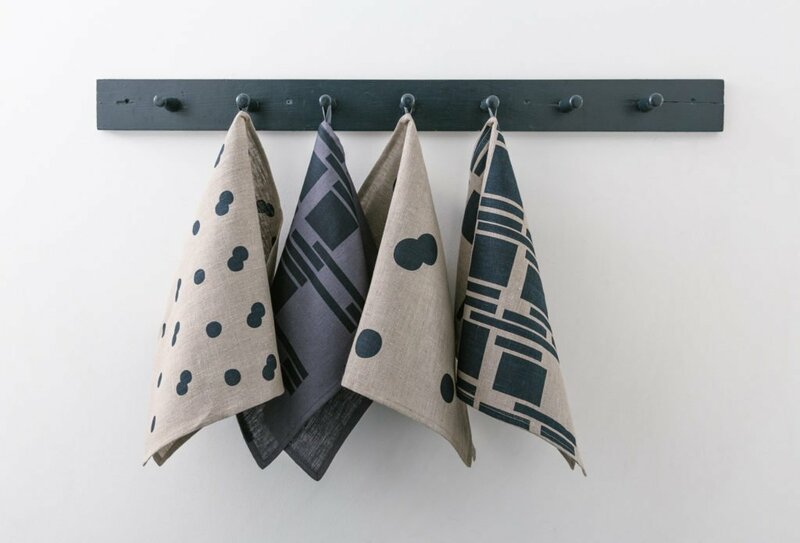 She specialises in simple, colourful and graphic prints that complement a wide range of home styles. All her products are hand-printed and sewn in London.